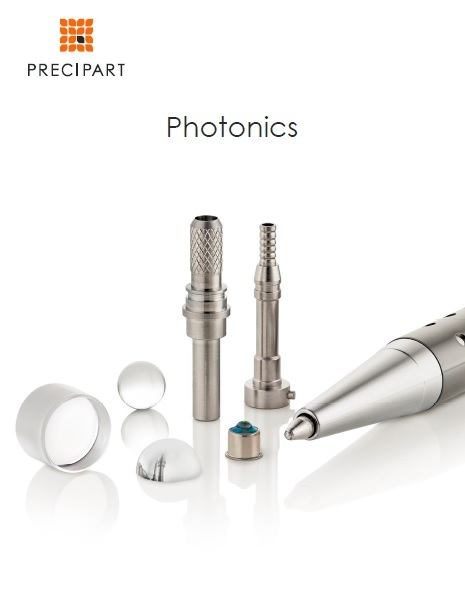 This brochure includes a broad range of custom mechanical components for medical and industrial optics. Tolerances, surface polishes and ISO registrations are also included within. Enhancing lives through innovative solutions.